This office has been receiving queries regarding Employees Pension Scheme. In this regard, it is informed that EPFO vide its letter no. Actuarial / 18(2)2008/ Vol.III/7738 dated 29.08.2014 (copy enclosed) has already clarified that henceforth, EPS will apply only to EPF members whose pay at the time of becoming PF member is not more than Rs.15000/- per month on or after 01.09.2014. The entire employer and employee contribution shall remain in the Provident Fund and no diversion to EPS shall be made for all new PF members on or after 01.09.2014 having salary more than Rs. 15000/- at the time of joining. 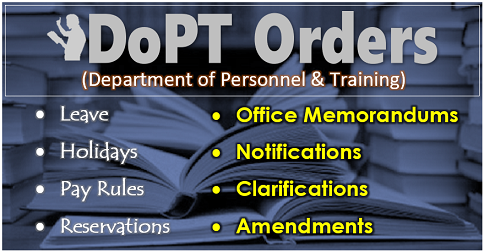 In this connection, it is mentioned that this office has already issued instructions to act in accordance with the Gazette Notifications issued by EPFO, from time to time, without waiting for endorsement from the Corporate Office as the non compliance of the EPF guidelines attract penal provisions. It is further mentioned that suitable action may be taken by the circles for rectification of any erroneous deduction made and deposited with EPFO under the EPS head for the employees covered under the above mentioned letter of EPFO dated 29.08.2014. All BSNL units are hereby requested to kindly take necessary action in accordance with the instructions issued by EPFO. Bhavishya Nidhi Bhawan, 14, Bhikaiji Came Place, New Delhi – 110 066. Sub: Gazette Notification providing for increase in wage ceiling under EPS 1995 from Rs. 6500 to Rs.10000/- which shall come into force on and from the 1st day of Sept 2014. This is in continuation of this office circular No Actuary/l 8(2)2008/ Vol.111/5905 dated 23.07.2014 wherein it was informed that the Employees’ Pension Scheme 1995 is being amended to increase the wage ceiling from Rs.6500/- per month to Rs. 15,000/- per month in the Employees’ Pension Scheme, 1995. 2. The proposed amendments have since been noti red vide Gazette Notification No. GSR 609 (E) which shall come into force on and from the 1st day of September, 2014 (Copy of notification enclosed). 3. Accordingly, with effect from the 1st day of September, 2014, the pensionable salary for all cases of exit/death on or after 01.09.2014, for calculating pension shall be the average monthly pay drawn during the contributory period of service in the span of 60 months preceding the date of death/exit from the membership of the Employees” Pension Fund. 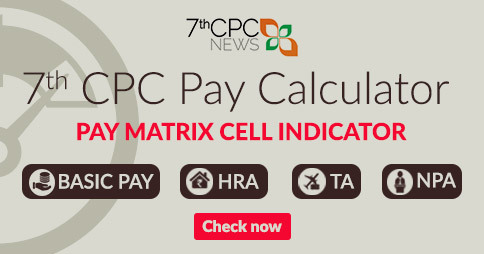 The pensionable salary shall be calculated on pro-rata basis separately for the period up to 31.08.2014 up to wage ceiling of R.6,500/- per month and for the subsequent period upto the wage ceiling of Rs.15,000 per month. Similarly. the Withdrawal Benefit shall be based on the weighted wages at different wage ceilings. As already informed necessary amendments in the applicable on software are being carried out and the necessary software shall be released by I.S. Division at the earliest. 4. Accordingly, requisite steps may be taken so hat full details of wages for 60 months are available to settle the pension claims in accordance with the proposed modification. In this regard, Form 10-C & Form 10 D are also being redesigned to incorporate the above changes and shall be circulated soon. However in the meantime wage details be obtained by attaching additional sheet or giving details of 60 months of wages along with Form 10-D in respect of all members having date of exit from EPS 1995. 5. The members having date of exit from EPS, 1995 on account of superannuation/option date for commencement of early pension etc. 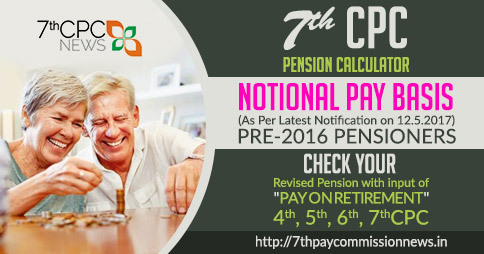 prior to 01.09.2014 shall get Pensionary benefits on the basis of the existing pensionable salary calculations ie by taking 12 months average. 6. 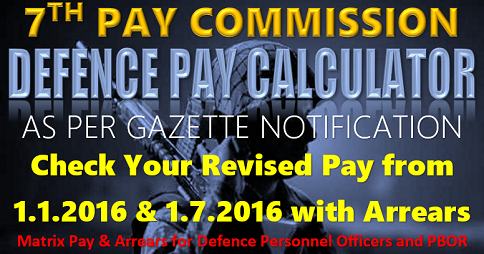 Further, with effect from 01.09.2014, wherever employer & employees have opted to contribute on salary exceeding Rs.6,500/- per month such employer & employees will have to exercise a fresh option to contribute on salary exceeding Rs.15,000/- per month subject to the condition that such member would have to contribute the Government’s share of contribution @ 1.16% on the salary exceeding Rs.15,000/- per month from his/her share of contribution. The fresh Option is to be exercised within a period of 6 months. It is essential to know with certainty the employee who are currently permitted to contribute to EPS on higher wages, so that fresh options can be called for. 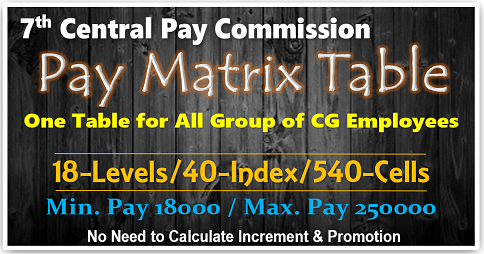 Accordingly, you may immediately flag all such cases of contribution on salary exceeding Rs.6,500/- per month and obtain fresh options in a time bound manner. 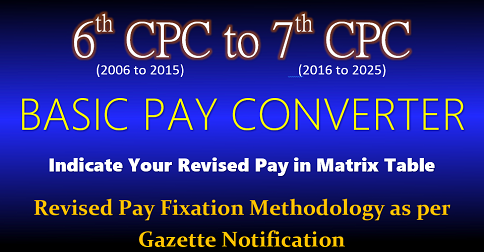 It may be made known to the existing optees that if the fresh option is not exercised it shall be deemed that the employee has not Opted in allowing contribution over age ceiling and the contributions to Employees Pension Fund made above the wage ceiling in respect of the member shall be diverted to the Provident Fund account of the memer along with interest as declared under the Employees’ Provident Fund Scheme from time to time. 7. Furthermore, with effect from 01.09.2014 the provisions for contribution on higher salary has been deleted and as such no new options can be allowed to any member of EPS, 1995 on and after 01.09.2014. 8. As EPS will henceforth apply only to EPF members whose pay at the time of becoming PF member is not more than Rs. l5,000/- per month on or after 01.09.2014 the entire employer and employee contribution shall remain in the Provident Fund and no diversion to EPS shall be made for all new PF members on or after 01.09.2014 having salary more than 15,000/- at the time of joining. This must be ensured as any negligence on this issue may lead to unwarranted litigations. 9. The above actions may be taken without any deviation and officer in charge shall be responsible for compliance of above directions under his jurisdiction. 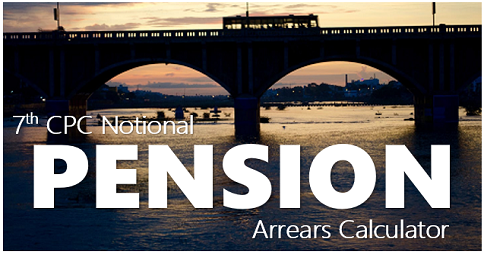 Kindly advice expected family pension of my mother Mrs.Aruna Baruah. ( central civil category ) .Her Basic is Rd. 4887/-. ( grade pay rise. 4800 /- ).she is now 85 years.